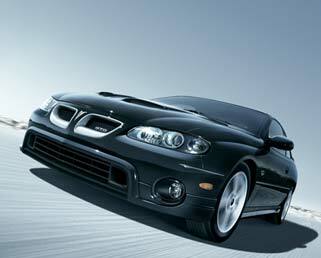 Even though the GTO will probably be outsold by the now discontinued Aztek three to one in 2004, Pontiac thinks some upgrades will help with sales in 2005. Those include hood scoops, a more powerful 6.0L 400 horsepower V-8 engine, dual exhaust and 18 inch wheels. I have no idea why there needs to be more power in the GTO since the 350 horses in the last one were plenty, but logic says you can never have enough power. The problem is these upgrades will also push up the cost of the next GTO by $1,000-$1,500. It was already over the $30,000 mark. Pontiac addressed all the complaints about the first GTO but couldn��t do anything about the biggest annoyance, the high price.